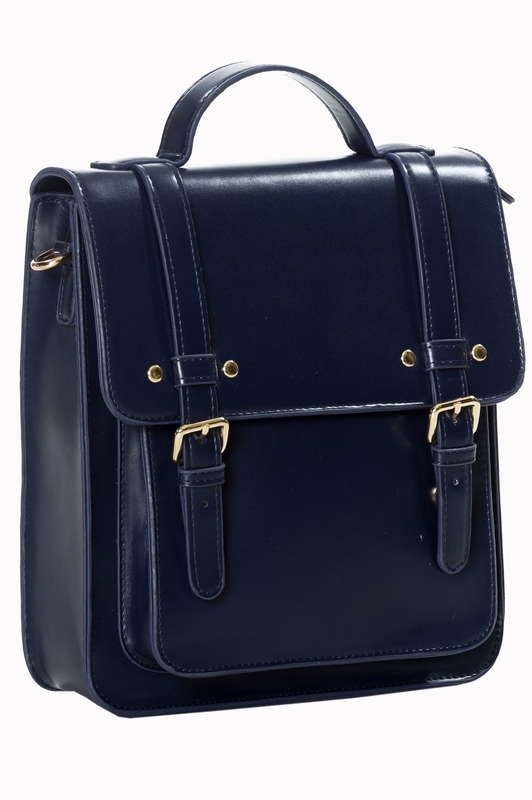 This versatile bag will be your best friend with this super cute vintage Banned Retro 60s Cohen Midnight Blue Handbag! 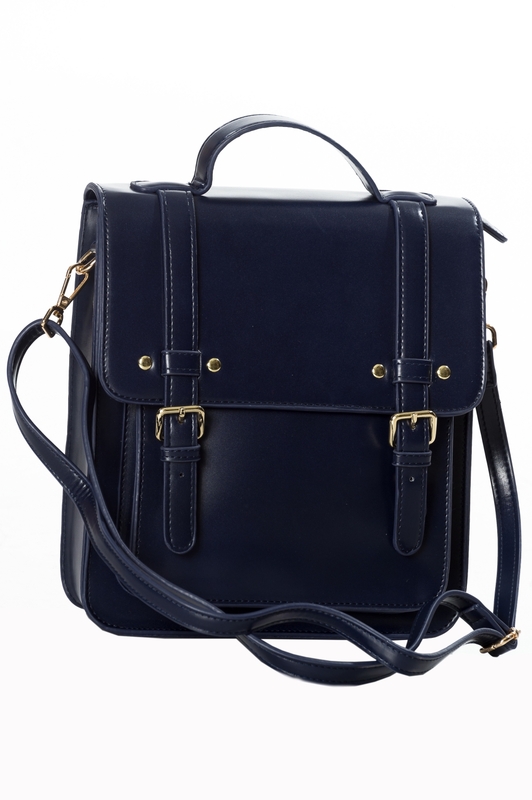 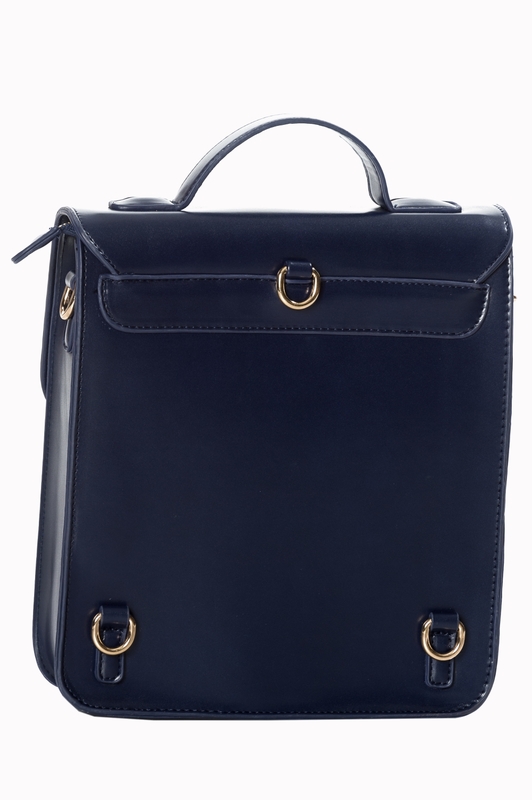 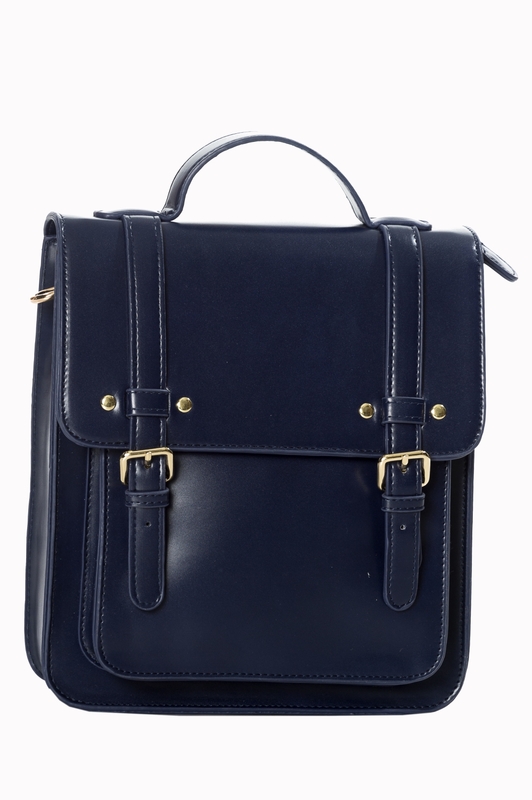 Cohen is crafted from a high quality, durable 'faux' leather in a classy midnight blue colour. 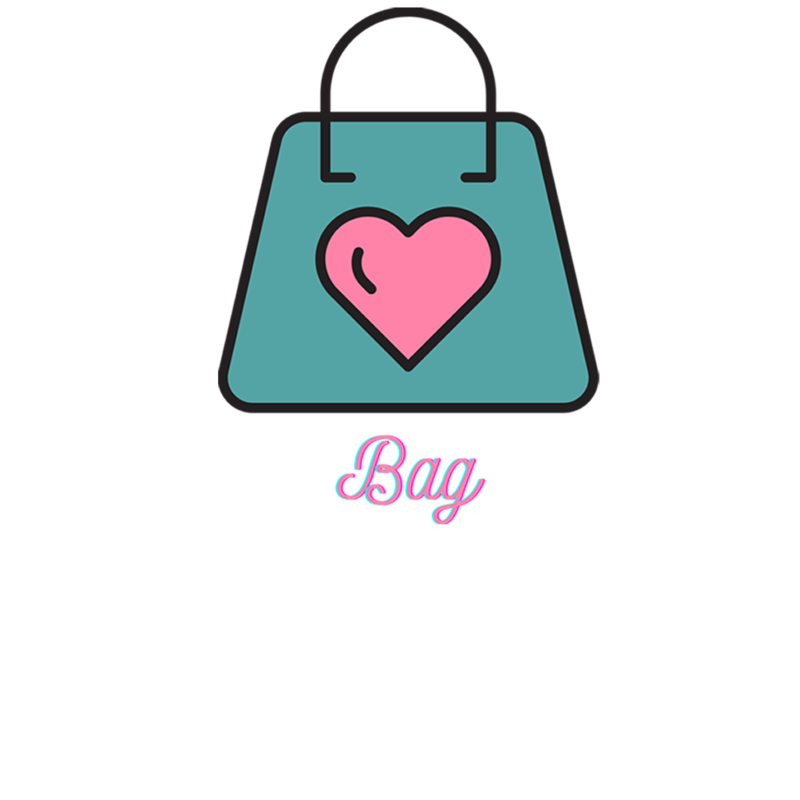 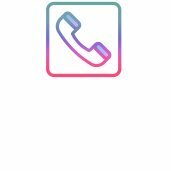 Also available in Red, Baby Blue, Black and Baby Pink.